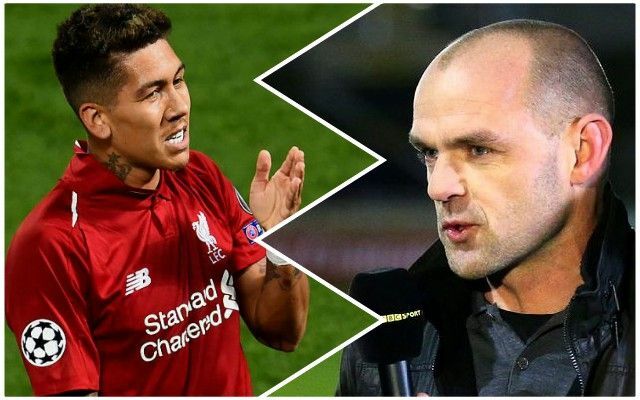 Danny Murphy believes that Reds forward Roberto Firmino is in need of a rest if he is to get back to top form. Murphy told the Daily Mail: “Firmino is technically very good but what he relies on to be at the very top of his game is being physically right because his output is enormous. He is the trigger for all the pressing and his work rate is phenomenal. “If for some reason he is having a dip, some players can get away with it because they move the ball; Firmino is hard yards all over the place when he’s at it. Time will tell whether he is left out of the side to face Fulham – but there is also the argument that he could play himself into form by scoring a couple of goals. Whatever Jurgen Klopp decides to do, we’re sure his dip won’t last too long.